**ONE OWNER, CLEAN CARFAX, OFF LEASE, BOUGHT AND SERVICED HERE, NOW LAND ROVER APPROVED CERTIFIED PRE OWNED, NON SMOKER, NO ACCIDENT HISTORY, MSRP WHEN NEW $107,547**, Additional included features/equipment:FUJI WHITESHADOW WALNUT WOOD TRIMRADIO: 825 WATT MERIDIAN PREMIUM SURROUND SOUND - -inc: 19 speakers including subwooferHEATED WOOD & LEATHER STEERING WHEEL - -inc: Wood will match interior wood trim, Leather is always Ebony, Wood and leather portions of steering wheel are heatedPROTECTION PACK - -inc: Placed in cargo area, Retention Net, Rubber Mats, Loadspace MatWHEEL LOCK PACK - -inc: chrome wheel locks and Range Rover logo license plate frameVISION ASSIST PACK - -inc: configurable mood lighting, Blind Spot Monitor w/Closing Vehicle Sensing, reverse traffic detection, Surround Camera System, All Terrain Progress Control, Front Fog Lights, Adaptive Xenon Headlamps w/High Beam Assist, Terrain Response 2 AutoFULLY INSTALLED DEPLOYABLE SIDE STEP PACKDRIVER ASSISTANCE PACK - -inc: Traffic Sign Recognition, Head-Up Display, Perpendicular & Parallel Park w/Park Exit, 360 degree park distance control, Lane Departure Warning, WiFi Pre-wireStop by today and test drive this WHT 2016 Land Rover Range Rover. This Range Rover comes to you with 34,220 miles. This vehicle has been through a rigorous inspection and been certified by Land Rover Dallas's highly-trained technicians. Buy this Range Rover with confidence knowing it has only had one prior owner. 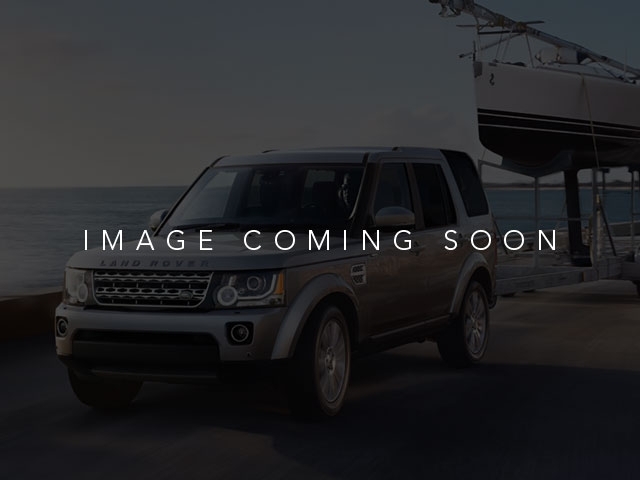 A full vehicle history report is available for this Range Rover. This Range Rover is still under factory warranty. Find relief in knowing your Land Rover Range Rover has never been involved in an accident. 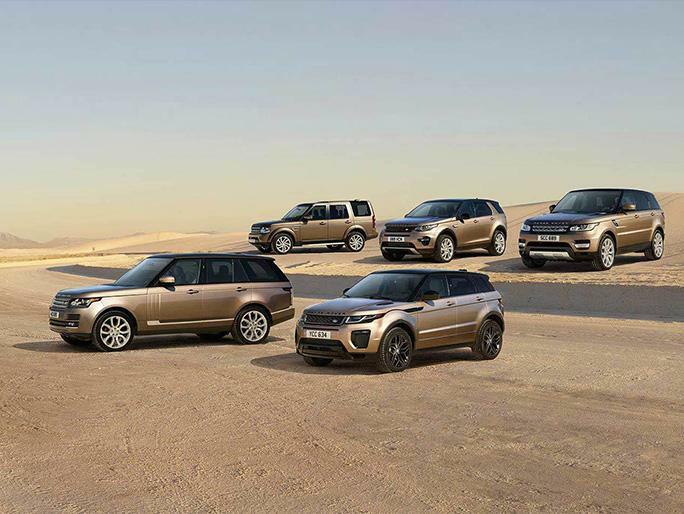 You'll notice each and every component of the Land Rover Range Rover has been perfected.